How is your winter going so far? The little bit of snow we’ve had here so far hasn’t really been enough to do much with. We’ve mostly been stuck inside. My boys are still anxiously waiting for a nice big blizzard. There are plenty of fun things to do inside during the winter and writing stories can be one of those fun activities. 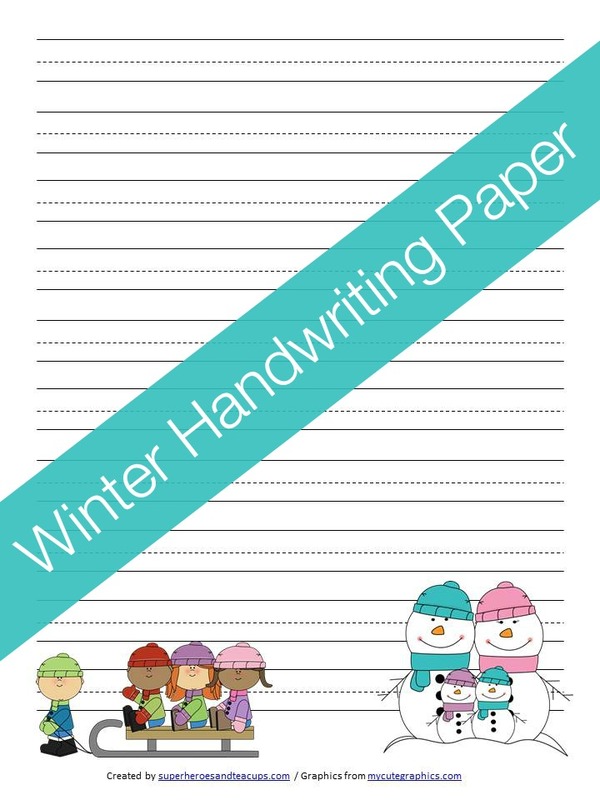 Children can use this Winter Handwriting Paper in lots of other different ways too. They can practice their letters, spelling words, vocabulary words, and more. 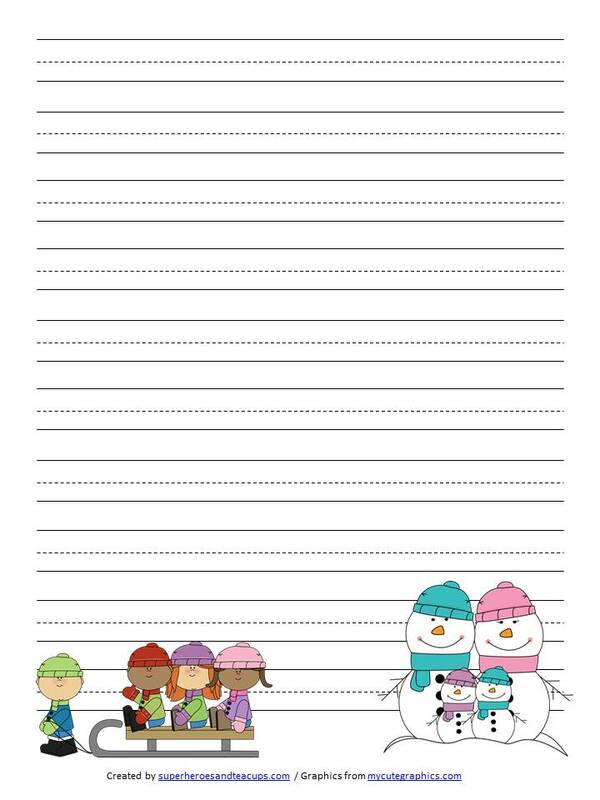 They could even use the words from the winter word search as inspiration.